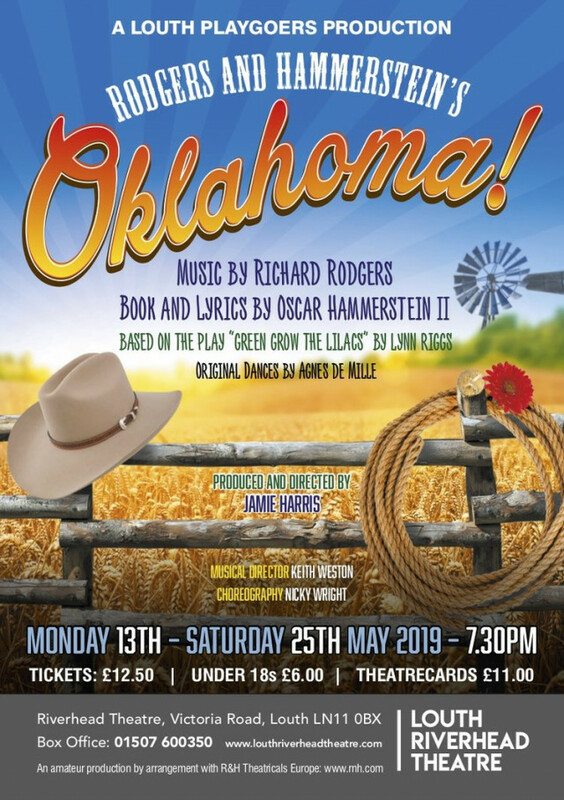 Rodgers & Hammerstein's first collaboration remains, in many ways, their most innovative, having set the standards and having established the rules of musical theatre that are still being followed today. This epic Musical is one not to miss! Showing nightly from Monday 13th - Saturday 25th May at 7:30pm. Please note there will be no performance on Sunday 19th.